Wieland | UK Electrical Distributors – E. Preston (Electrical) Ltd.
Modular terminals, terminal strips for lighting, domestic equipment and primed circuits, electronic housings, component plug connectors, multipole and high density, STI7/l8 lighting connectors and safety relays. Wieland is a pioneer in electrical connection technology with over 100 years of history and experience. Their product range comprises more than 20,000 different components for automation technology and building installation. 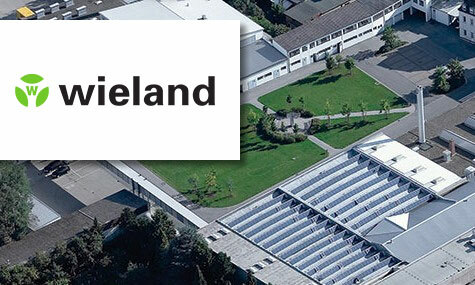 The Wieland Group is headquartered in Bamberg, Germany with subsidiaries in the UK, France, Spain, Italy, Poland, Canada, the USA, China, Denmark and Belgium. E. Preston Electrical Ltd is an official distributor for Wieland electrical products. Visit the online store to browse thousands of components.